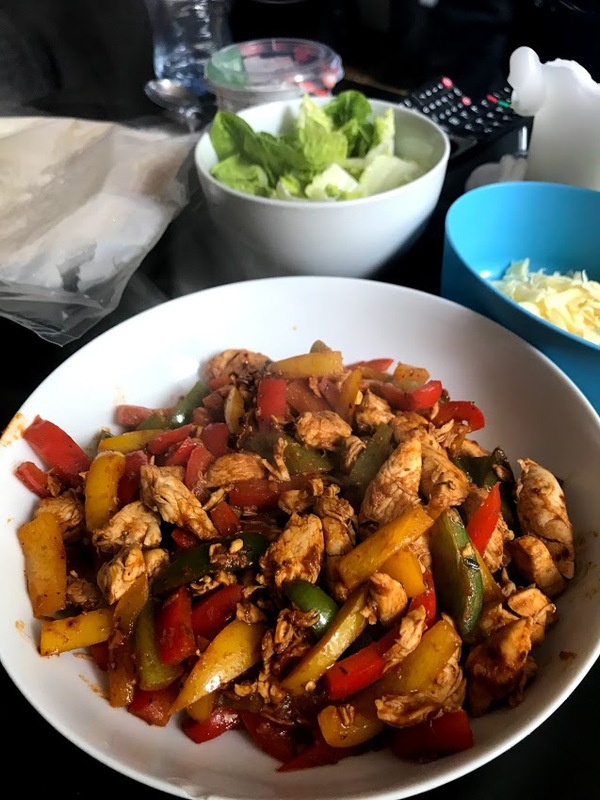 For my boyfriend’s birthday I told him he could have any meal he liked – and you guessed it – he asked for chicken fajitas! I haven’t really attempted chicken fajitas before (I’ve made fish wraps, chilli fajitas etc) as I was worried it would taste bland, however this time I went for it, making my own spice mix using lots of different flavours from my new spice rack (below)! My first mission was to find some gluten free fajita wraps. 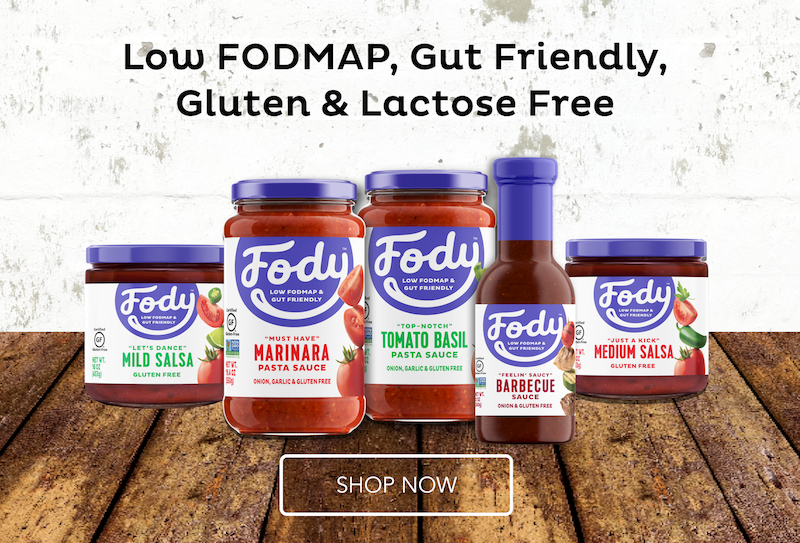 I tend to avoid the BFree range due to the presence of inulin, but surprisingly there aren’t actually many low FODMAP wrap options available. The only option available was to buy a pre-prepared fajita kit, and ditch the spice mix as this would obviously contain onion or garlic. 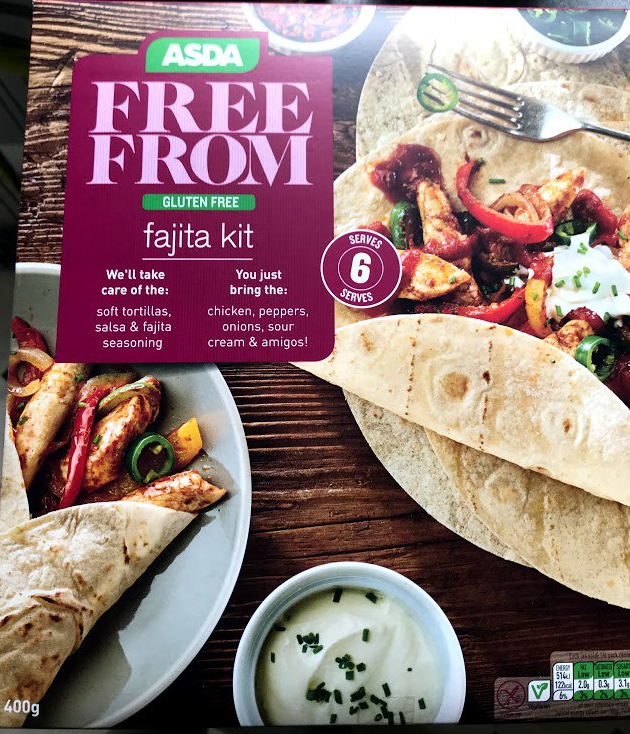 I was originally planning to order the Old El Paso gluten free fajita kit from Sainsbury’s, however at £4.50, with no intention of using the spice mix or salsa, it seemed ridiculously expensive for effectively 8 gluten free wraps. I instead went to Asda and found their own branded version for £3.00, a much more reasonable price. 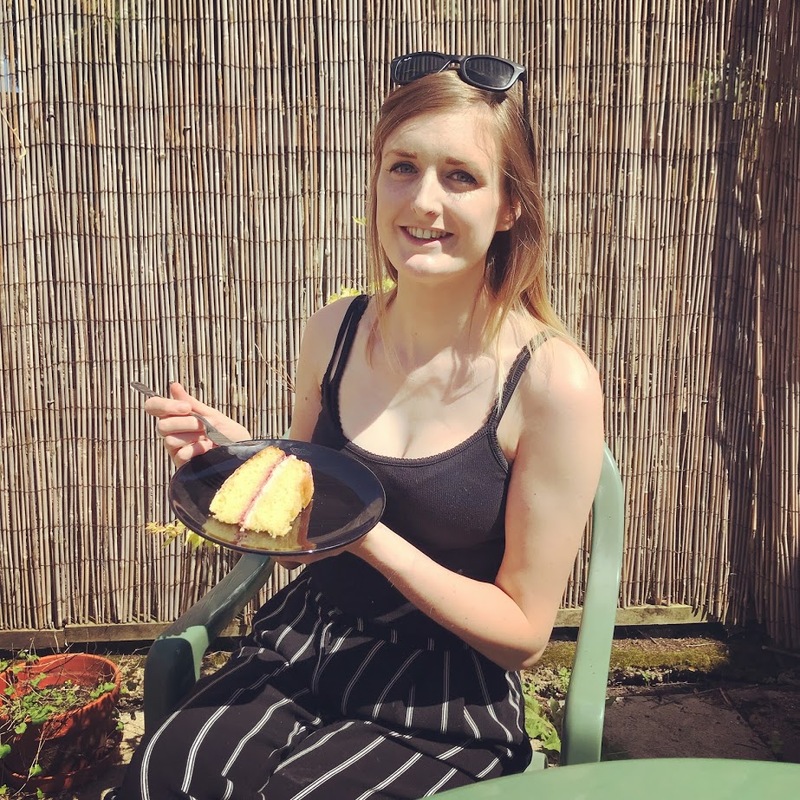 I ditched the spice mix (once noting the key ingredients) and kept the salsa for my boyfriend – birthday treat and all that. Please note that you may need to double the quantities of spices if cooking for more people, and you may want to add some guacamole if you can tolerate avocado (I forgot to add avocados to my shop this week!). I’m not a millennial, but I truly appreciate the incredible taste of avocado! Heat the garlic infused oil in a large wok or frying pan and brown the chicken for a couple of minutes. Combine all of the dry spices in a bowl and mix well. Add to the pan, along with the mixed peppers, and stir so that the spices cover all of the ingredients. Cook for 10 minutes or so, until the chicken is cooked (I always cut a larger piece open to check they are cooked right through). 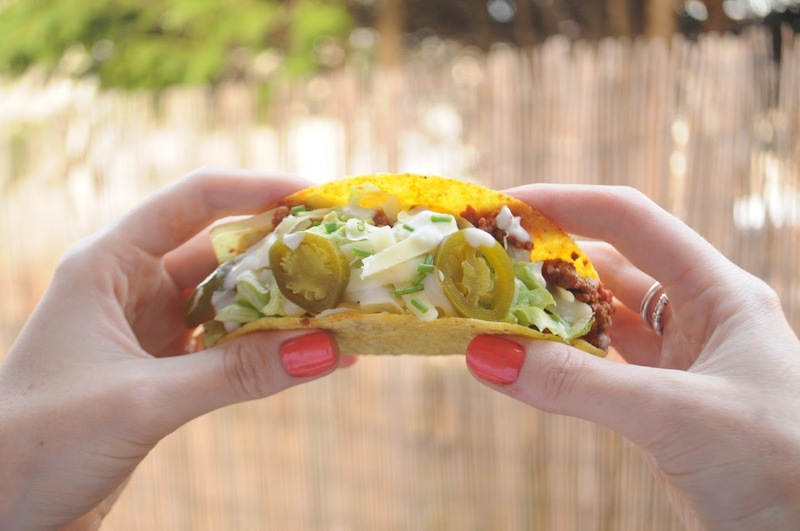 While the fajita filling is cooking, slice some iceberg lettuce, grate a dollop of lactose-free cheese, and warm up the tortillas in the microwave. 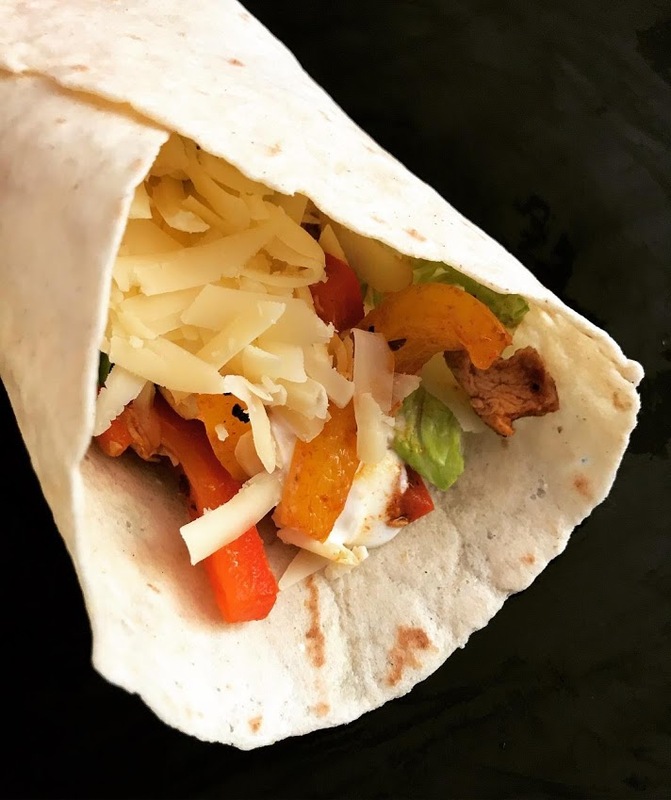 Serve with creme fraiche (this is naturally lower in lactose) and create tasty chicken fajita wraps. 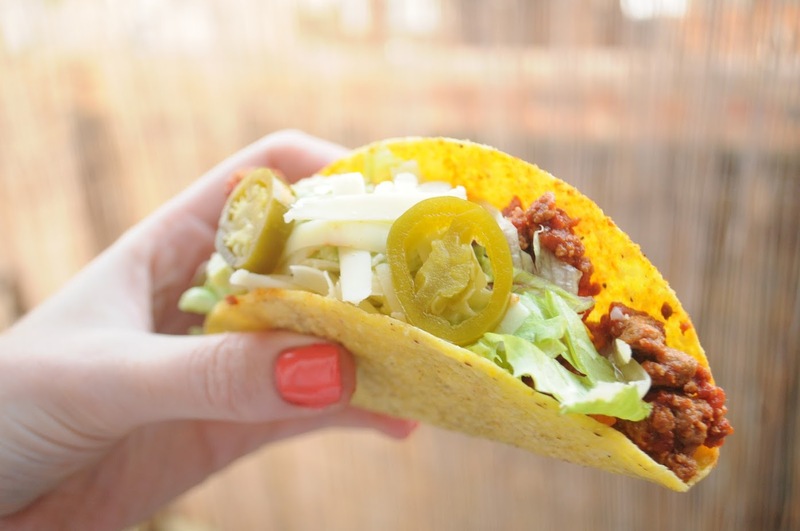 I’ve since made an alternative version of this recipe using Quorn mince, served in the Sainsbury’s gluten free tacos. 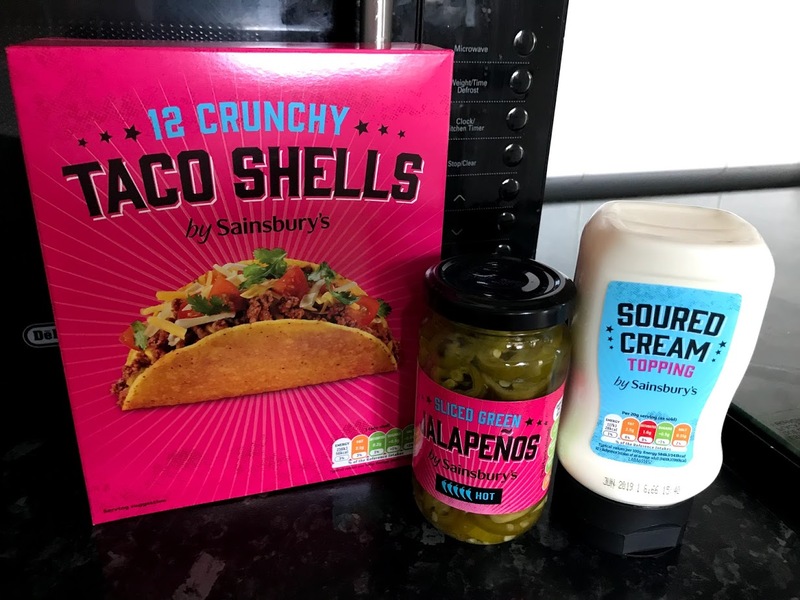 They have recently developed their Mexican inspired food range and have a low FODMAP jar of jalapenos, a squeezy bottle of sour cream (which despite the milk is FODMAP friendly in a small portion) and tortilla chips for making nachos. 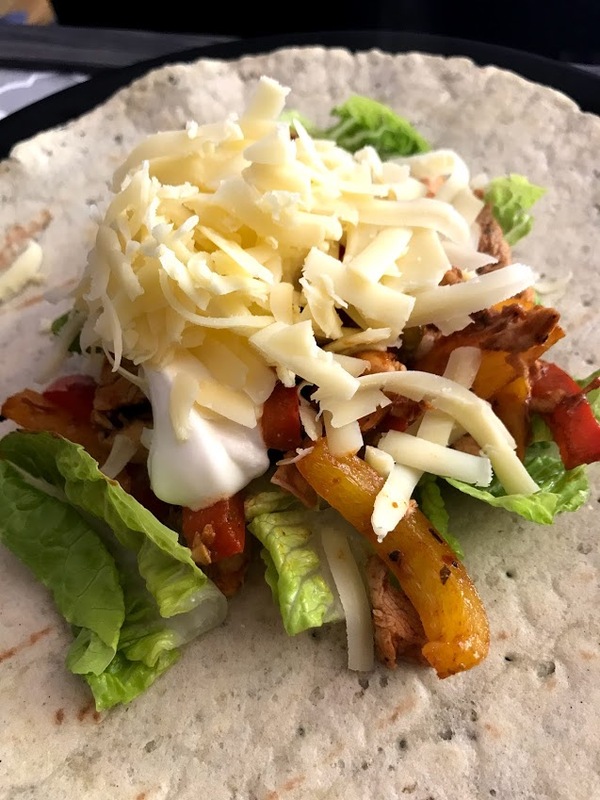 Let me know if you try these chicken or mince fajitas, leave a comment below or tag me on social media. If you’re feeling extra ravenous, why not put a few salted tortilla chips in the oven with grated cheese, fresh chilli and tomato, and top with a little fresh guacamole and creme fraiche – the perfect Mexican feast! Amazing fajita seasoning! First time getting to use asofoetida and it is so good! I added 1tsp salt and 1/8 tsp black pepper. This is going in my recipe book. Thank you! !